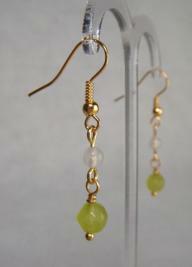 The combination of August's birthstone Peridot, and Rose Quartz give a floral feel to these pretty, pretty earrings. 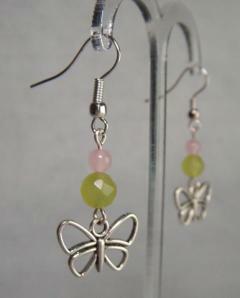 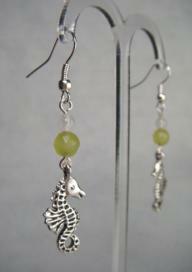 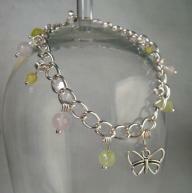 I've teamed them with Silver Plated findings and adorable butterflies. 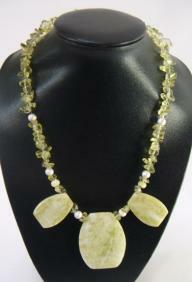 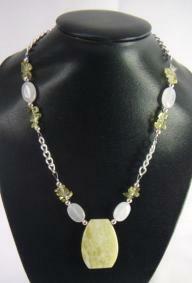 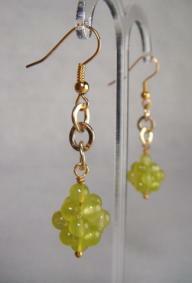 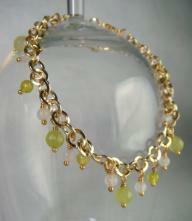 August's birthstone is Peridot, a lively green with a definite golden yellow undertone.